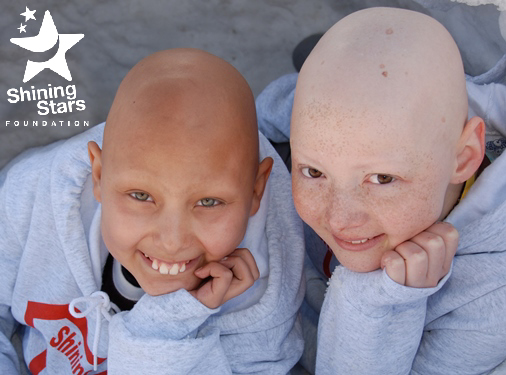 Shining Stars Foundation | You can change a life today! Your donation will have an impact. Shining Stars is proud to report that of cash contributions received during the 2015-2016 fiscal year, administrative overhead costs were only 6.7%. How did you hear about the Shining Stars Foundation? Donate 100% - Add 3% so that 100% of the donation goes to Shining Stars Foundation.